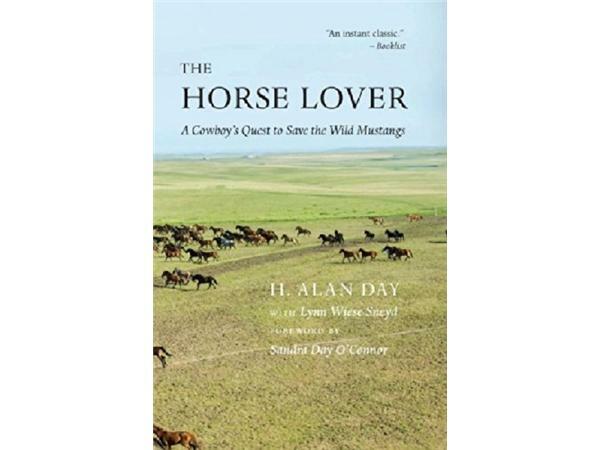 The Horse Lover is Alan's personal history of starting the first government-sponsored wild horse sanctuary, which was located on 35,000 acres in the Sand Hills of South Dakota. After successfully lobbying Congress to approve the idea, Alan received 1500 wild horses in 1989 from the Bureau of Land Management. His deep connection with the animals in his care is clear from the outset, as is his maverick philosophy of horse-whispering, which he used to train the entire herd. The memoir reveals the Heculean task of balancing the requirements of the government with the needs of the wild horses. 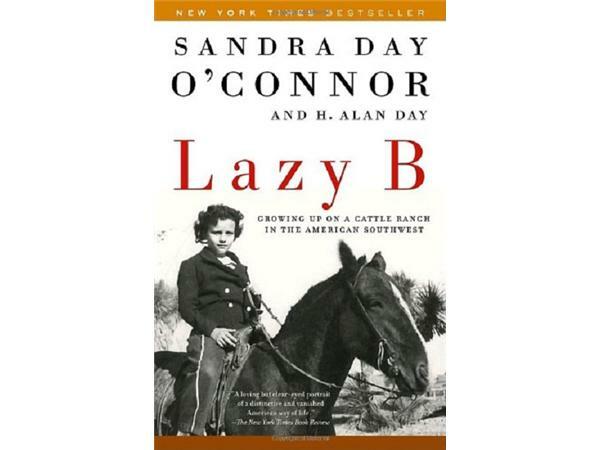 He story also weaves in cowboying adventures that Alan had on some of his best horses and the lessons of perseverance, steadfastness, and hope he learned from these four-legged friends. Booklist is calling the memoir “an instant classic.” The story also is relevant to today’s wild horse issues that are costing the BLM $70 million per year. Washington is home to government-owned wild mustangs. Tune in Friday at 11AM EST or listen to the archive.